Shooter tips posted inside each stall. Peak times are weekends and holidays. Maximum two people per lane. We live in the Basin and we hired Basin contractors to build our range. Forget the weather. Focus on shooting. 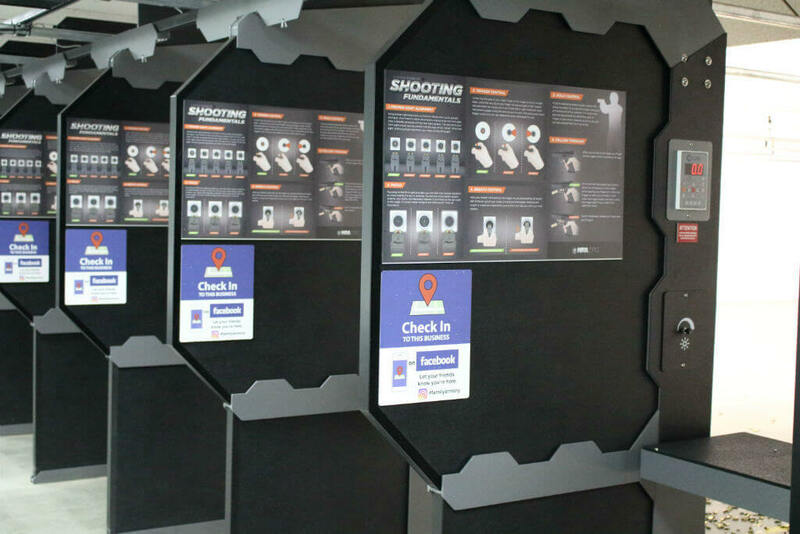 Family Armory & Indoor Range uses Action Target’s Defender Shooting Stall in a blackened full-solid configuration to ensure customer safety and privacy. Because you’re a safe individual who has read our range rules, you know that the only safe place to touch a firearm is inside the shooting stall with the muzzle pointing downrange at all times. While these shooting stalls have been rated to stop an accidental pistol discharge at point blank range, we want safe and responsible firearm handling behavior to make sure these stalls are never put to the test. All four range walls, including the wall behind the bullet trap, have been constructed from 8″ thick concrete-filled cinder block. The two ballistic doors and the three ballistic windows used in our range meet UL 752 Level 8 standards, which has determined the caliber restrictions we impose. The range uses Action Target’s Total Containment Trap to capture spent ammunition. We understand that our restrictions limit the kinds of firearms and ammunition able to be used at our facility. However, please be aware that our limits are in place to ensure the safety of our employees and customers. 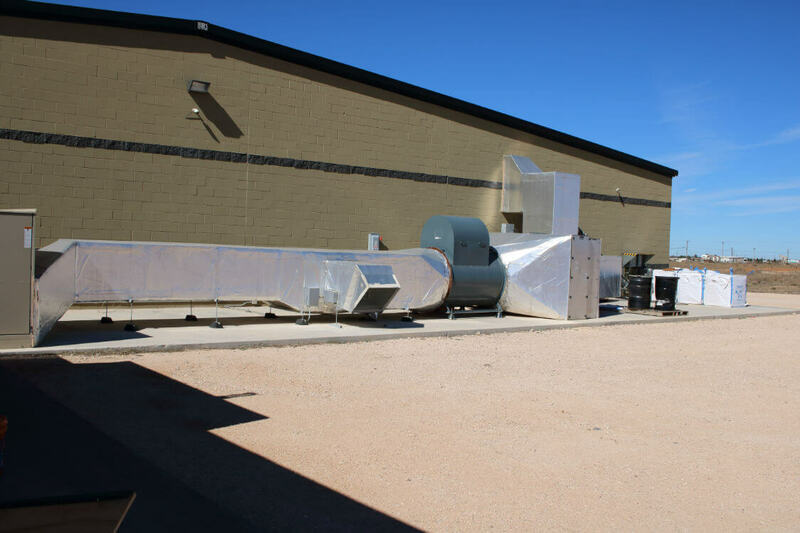 The ventilation system has been designed to meet recommendations from the National Institute for Occupational Safety and Health (NIOSH) for indoor ranges. This includes both keeping the range under negative pressure and pulling fresh air downrange at a certain velocity. Air originates from behind the shooter and is pulled downrange at a certain speed. Before being exhausted to the outside, the range air passes through three stages of filtration: Stage 1: MERV 8, Stage 2: 95% HEPA, and Stage 3: 99.97% HEPA. 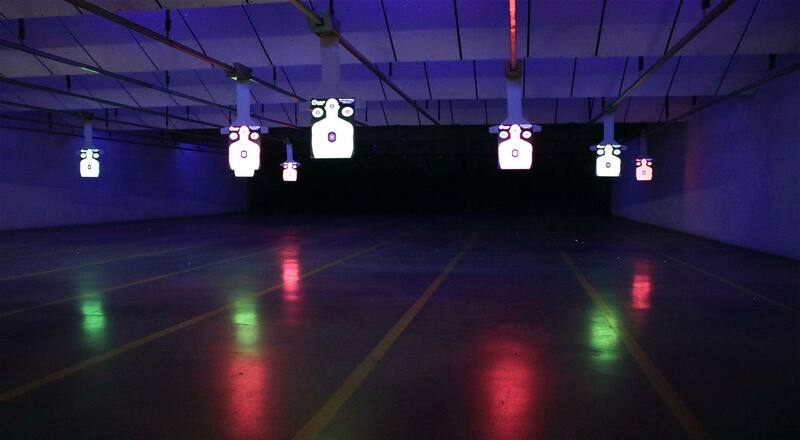 This means that the air leaving the range is cleaner than the air entering! In addition to its safety benefits, the ventilation system keeps customers warm in the winter and cool in the summer. Hygiene at the range ensures that your potential exposure to lead and other chemical hazards associated with shooting bullets is minimal. Food, drink, and smoking are not permitted in the shooting area to prevent lead from entering the mouth. 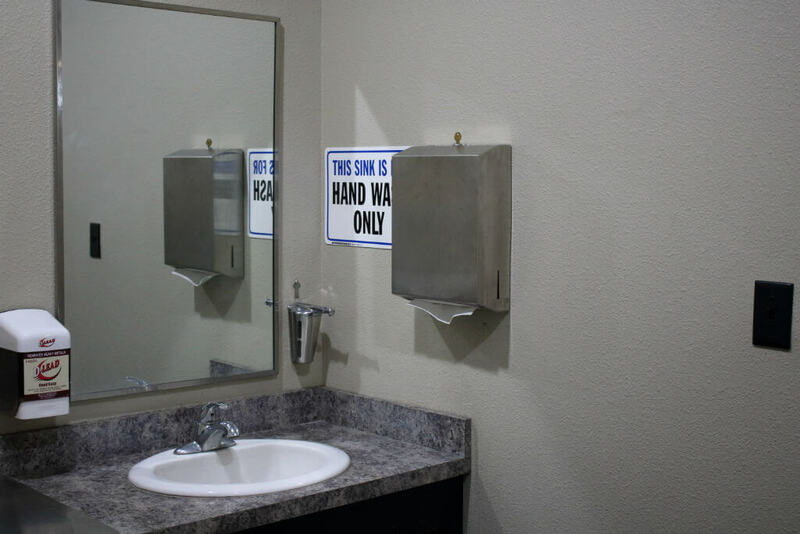 Powder residue on the hands from spent ammunition likely contains trace amounts of lead; the best way to prevent it from transferring to food or drinks is to wash hands after your range visit. We have made available D-Lead Hand Soap in the hand wash area as you leave the range to remove any powder residue associated with shooting.